Solar and Wind Applications have recently become a Tesla Energy Certified Installer, and now able to supply and install the Powerwall battery system. The Powerwall is a battery unit which allows your renewable generator to provide energy to your consumers when your generator is not available, decreasing your reliance on imported electricity and maximising self consumption. We will be installing the Tesla Energy powerwall alongside both SMA and Solar Edge inverters to suit the particular installation. New installation alongside Solar PV and retrofit are both possible. 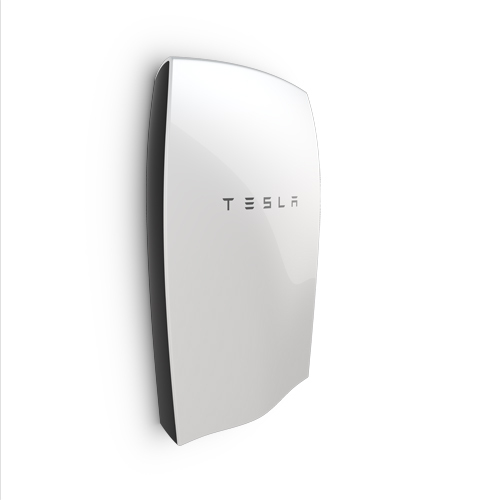 We will complete our first installation of the product as soon as we can get the new version of the Powerwall in August, and will be posting photos and performance data on it from our own test site. 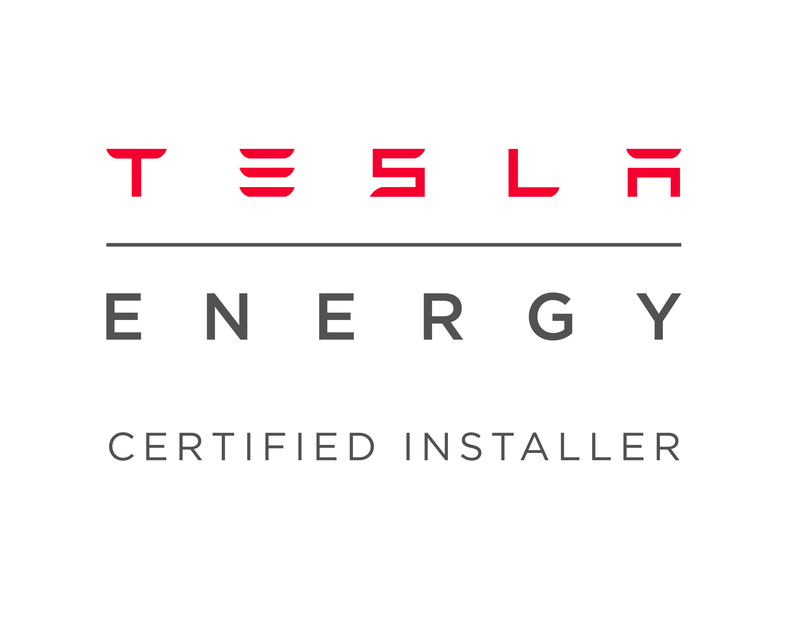 Tesla Energy are very particular about who can install their product, and rightly so, so we are very pleased to have shown ourselves to be suitably qualified. Their company ethos also promotes competition from their competitors, and in keeping with this we will only install what we deem to be the correct self consumption system for you from a host of options from many manufacturers.